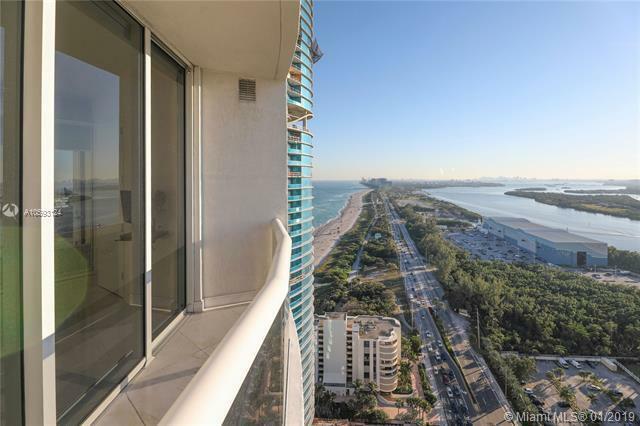 Beautifully designed and finished unit with marble flooring throughout, electric blinds in all windows, special upgrades in the kitchen and all bathrooms, fantastic direct ocean and Intracoastal views from every room. 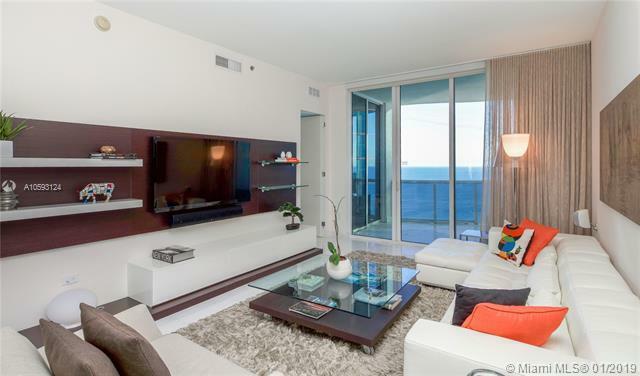 With a warm and modern design, this spacious 3 suites residence is ideal for entertaining while enjoying breathtaking views in a spacious and luxurious apartment. 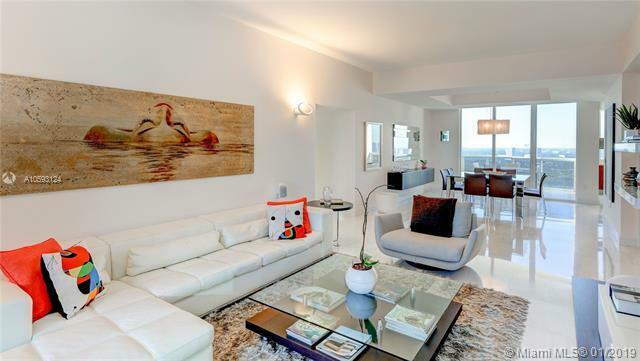 Full-service five-star building with gym, spa and concierge services as well as beach club & restaurant service. 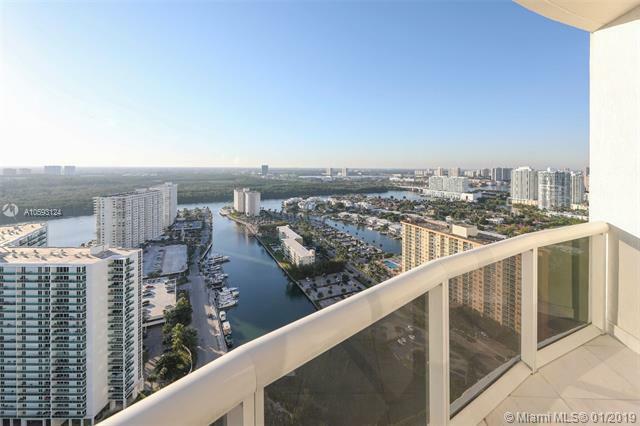 It is a true Sunrise to Sunset residence and priced to sell quickly! !